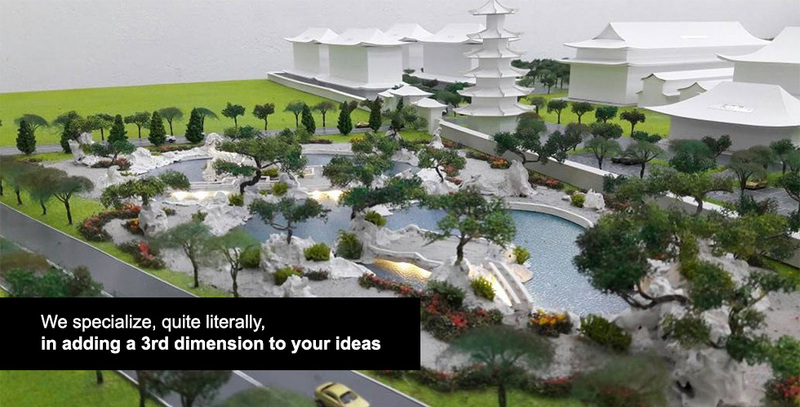 Eight A Model Studio is a estate models maker company based in Penang, Malaysia. We are a team members from CAD draftsmen to crafting masters, we successfully run a large multi faceted team of talented model-building experts. Years of delivering exceptional models has brought us to the front of our game. Eight A Model Studio's experts that are fully dedicated to every little detail of your model. The confidence we have shows well in our satisfied work, not just by the excellent models, but also the smiles that come along with dealing with our team. Besides, we also provide canvas painting services and custom-made keychain. Come to us with your drafts, plans or even scribbles on the back of a pizza box, and we will find a way to meet your needs. We will take you through all that is needed to put your thoughts into a tangible build.